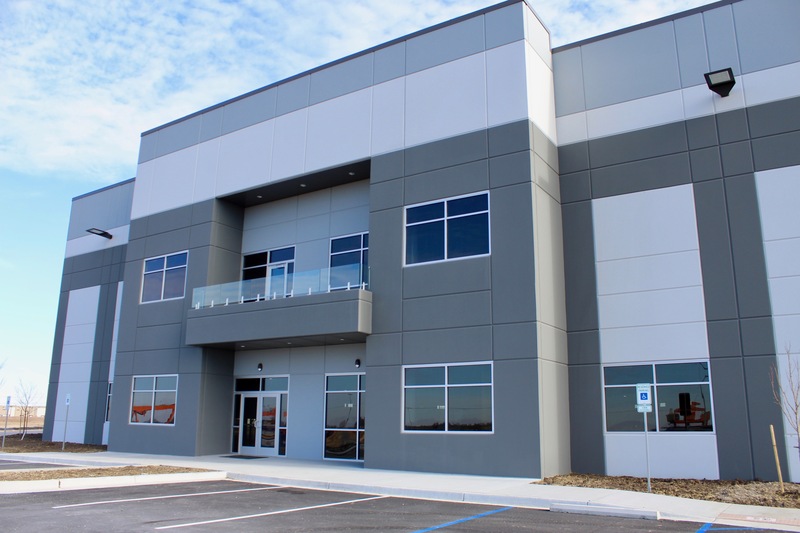 Midwest Gateway is immediately adjacent to the entrance of the BNSF intermodal yard, which can drastically reduce drayage expenses from this location. 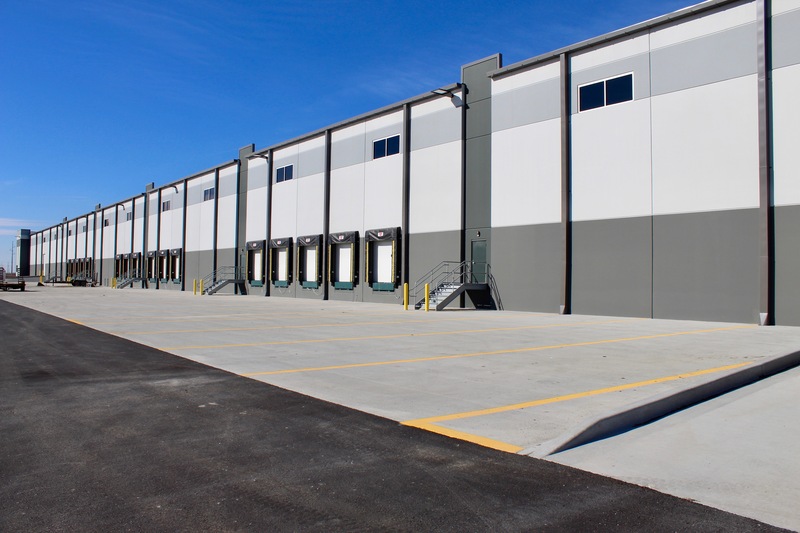 The development is one of the few located along the heavy haul corridor, which allows shippers to send heavier loads to and from the intermodal yard. 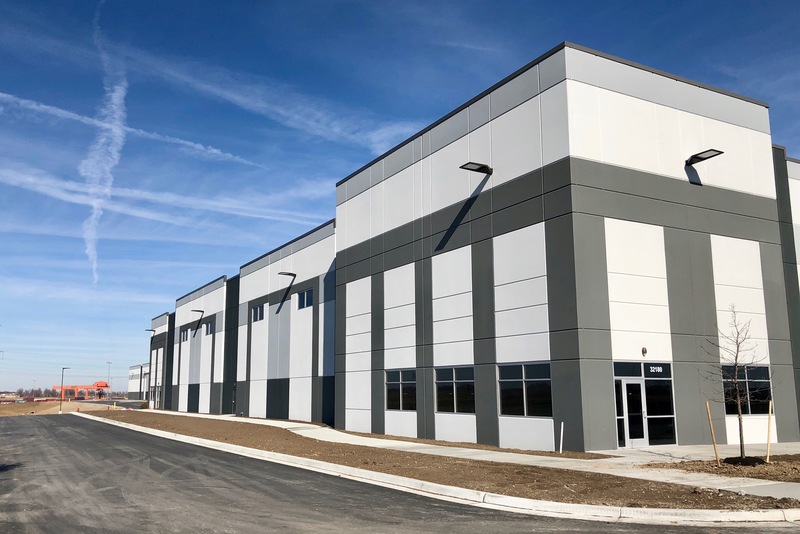 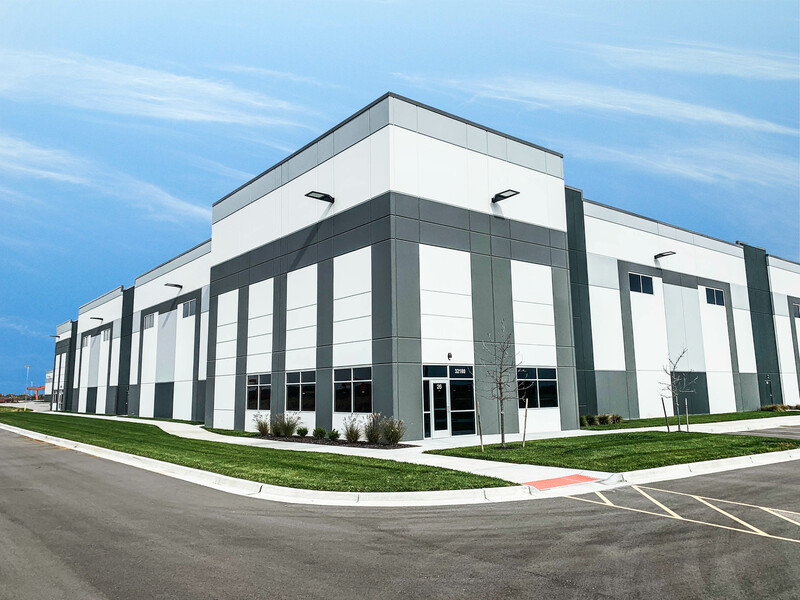 ​Offering two buildings sized at 186,000 SF and 301,000 SF, Midwest Gateway offers rare smaller format distribution facilities.